Does this signal brand's revival? There was a time when Lincoln was one of America’s premier luxury brands. Back in the '60s, the company was best known for its iconic Continental with suicide rear doors. But the brand lost its way after the fuel crisis of the '70s. Recently, Ford has been trying to revive the brand to its former status--and the 2017 Continental is without a doubt a step in the right direction. 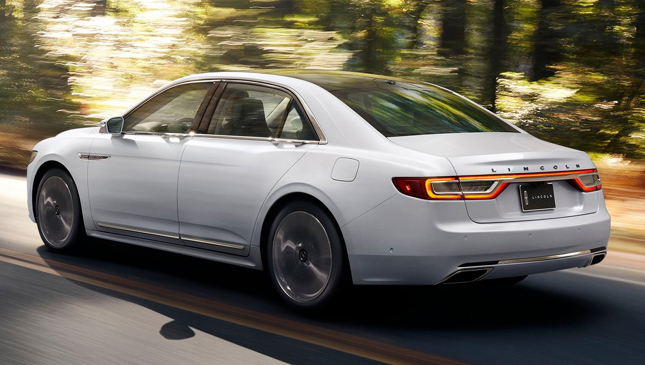 The brand's latest flagship full-size luxury sedan stays true to the elegant Continental concept we saw just last year. Up front is the new face of Lincoln, which is dominated by a distinctive bold grille and a pattern based on the shape of the brand’s iconic star. This is flanked by slim headlights; higher trim variants get the concept car’s distinctive LEDs shaped like the brand’s logo. Moving on to the sides, the most distinctive features are the E-latch door handles, which are elegantly integrated into the chrome beltline strip, also taken from the concept car. With a touch of a button, it electronically unlatches the door. The rear features horizontal taillights joined together at the top. Rounding things off are nicely integrated exhaust tips on each corner. Step inside and you’ll be welcomed by probably the most luxurious interior ever created by the Dearborn-based carmaker. It features Bridge of Weir leather seats, a leather-trimmed console and instrument panel, and a choice of wood or aluminum trim. Its Perfect Position seats were inspired by the seats of a private jet, and allow a mind-blowing 30 different adjustments. 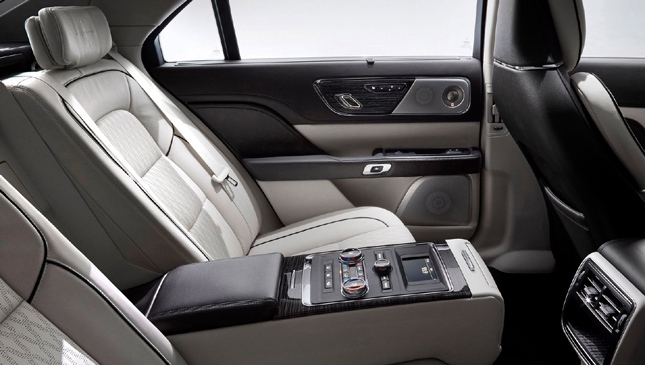 Aside from the usual heating and cooling, front and rear seats can be optioned with a massage function, too. Other available features include audio and climate control for the rear passengers. Active Noise Control and Acoustic Laminated Glass further enhance the luxurious ambience. The tech, convenience and safety features include SYNC 3, Revel audio system, 360-degree camera, pre-collision assist with pedestrian detection, and lane-keeping system. The full engine lineup hasn’t been announced yet, but Lincoln is highlighting its new brand-exclusive twin-turbo 3.0-liter GTDI V6, which produces 400hp and 542Nm. 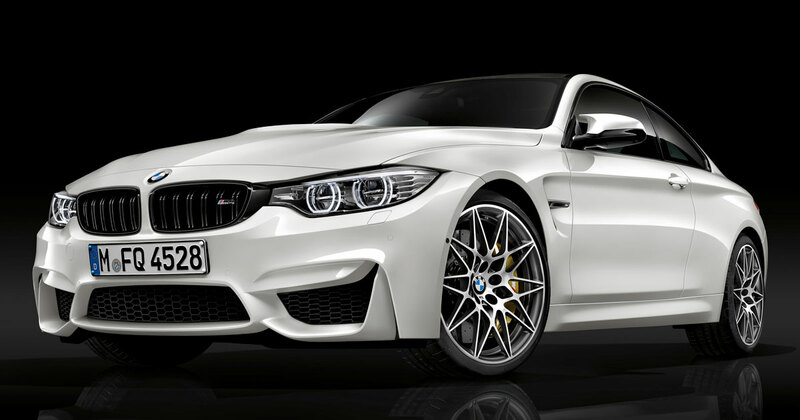 It’s available with all-wheel drive, which is coupled with a dynamic torque vectoring system that can channel torque to a specific rear wheel when cornering. 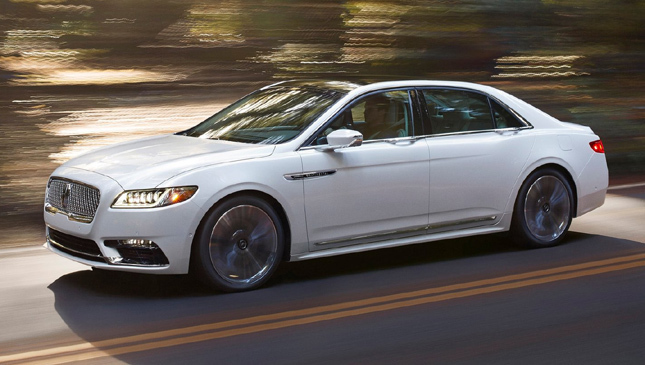 This may be the vehicle that announces Lincoln's reemergence in the luxury segment. 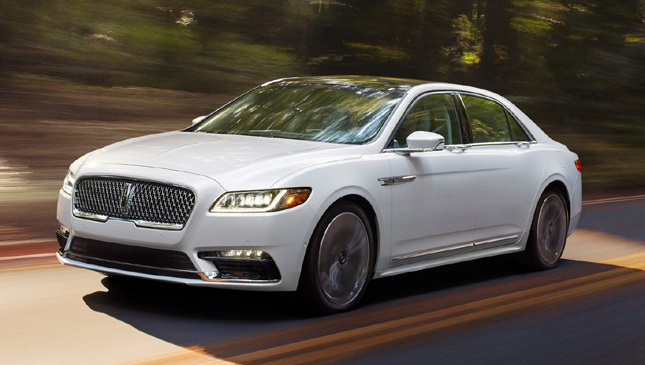 The 2017 Continental will go on sale in the US in the second half of 2016. If things go the right way, we might just see Lincoln back on our market one day.